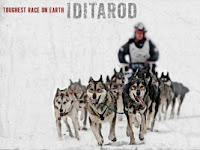 The Iditorad is one of the toughest and coolest sporting events on the planet. It was created out of necessity and our unrelenting desire to survive. 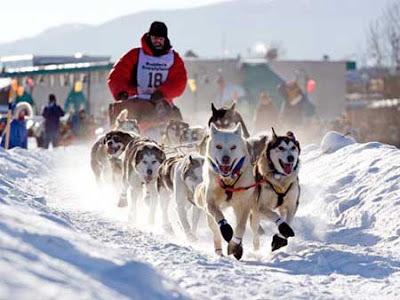 Iditorad racers sled through some of the coldest, and most dangerous conditions to compete for cash prizes and to commemorate the "1925 serum run to Nome" see History below. 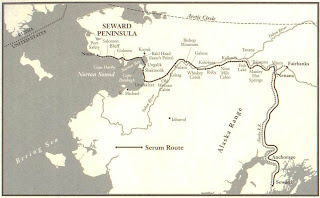 1925 serum run map from the Book "The Cruelest Miles "
The Iditorad trail was a main artery of survival supplies in Alaska from the coastal towns to the interior coal and gold mining towns. 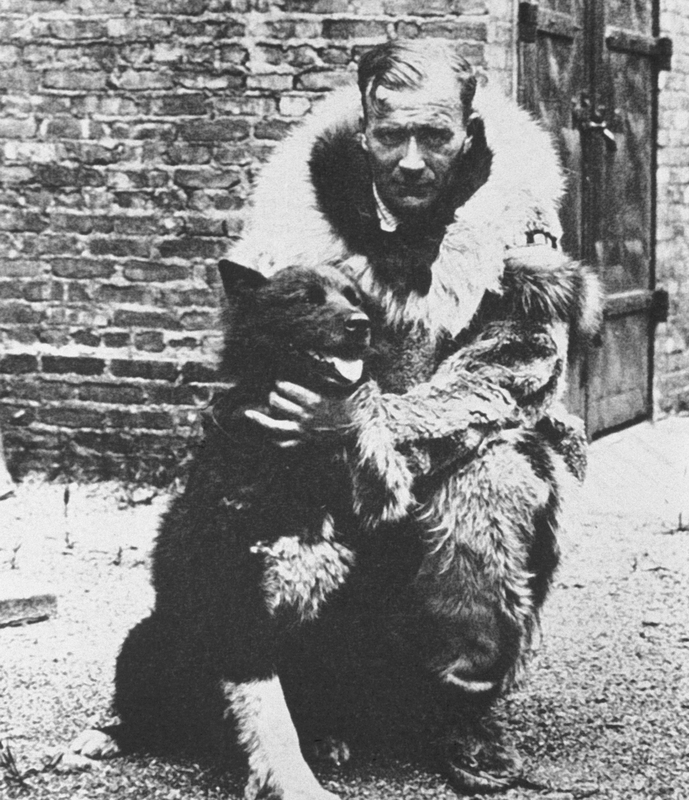 In 1925 a diptheria epidemic threatened the community of Nome. 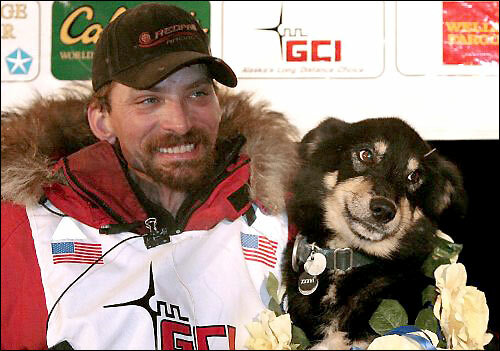 The only medicine to treat the possible epidemic was in Anchorage. With the bearing sea mostly frozen over a steam ship was out of the question and conditions were too treacherous for a plane. They were able to transport the 20 pound cylinder of serum from Anchorage to Nenana by train. Then it took over 100 dogs and 20 men (mushers) working in relays to cover the remaining 674 miles in just five days from Nenana to Nome. A trip that at the time, in perfect conditions took 25 or so days. 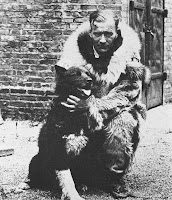 The last and most treacherous leg of the journey was completed by Gunnar Kaasen and his lead dog Balto. Saving close to 2000 people from a terrible death. 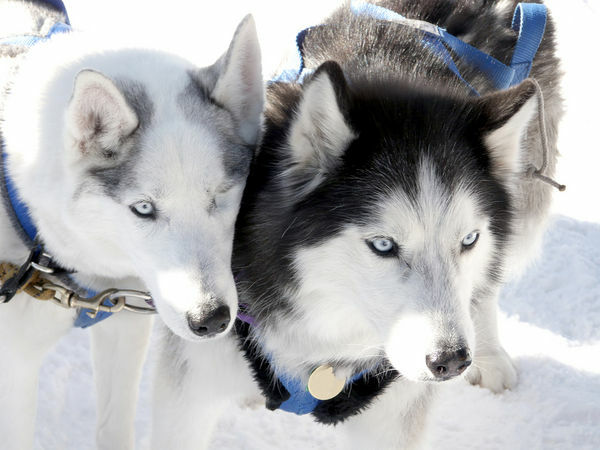 Balto became a huge celebrity from this and was featured on the front page of almost every major newspaper. A statue of Balto was placed in Central Park, New York City in 1925 and remains there today in honor of his heroic deed and in honor of all the sled dog teams that saved many lives during that time.